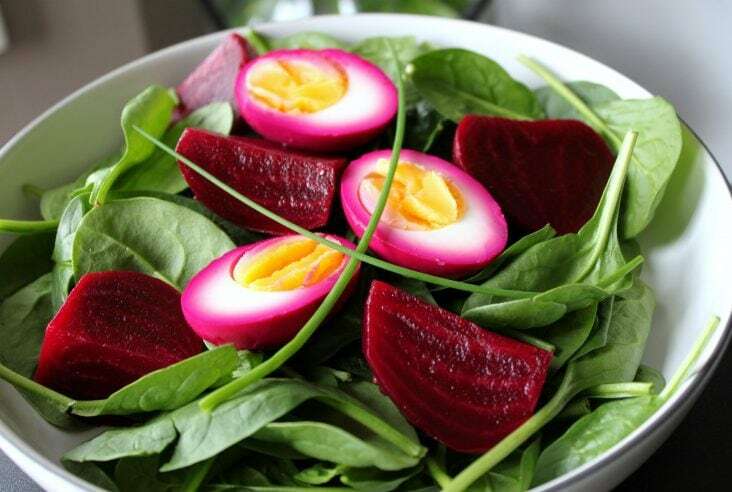 You know those recipes or cooking methods you are thinking of trying out but don’t because it looks like a lot of work or seems too time consuming? Don’t put them off any longer! Life is too short for mediocre food and you just never know where life will take you next. On Friday I decided to scratch another ‘first’ off of my cooking ‘to do’ list. 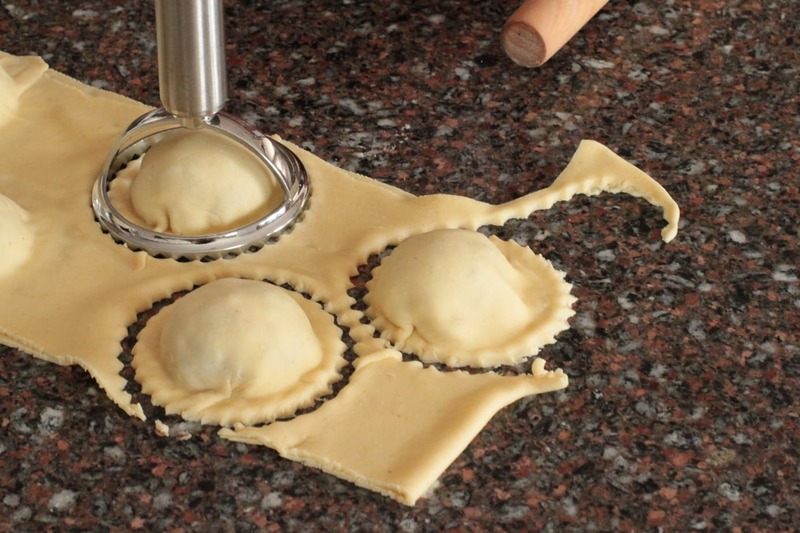 I already make my own pasta fairly regularly but have never tried to make my own ravioli. I also had a huge amount of baby eggplants, goat cheese and fresh basil in the fridge. So far I’ve managed to avoid eating and cooking with eggplant most of my life. I don’t like the way it makes my mouth and throat feel. I may even have a slight intolerance to it. 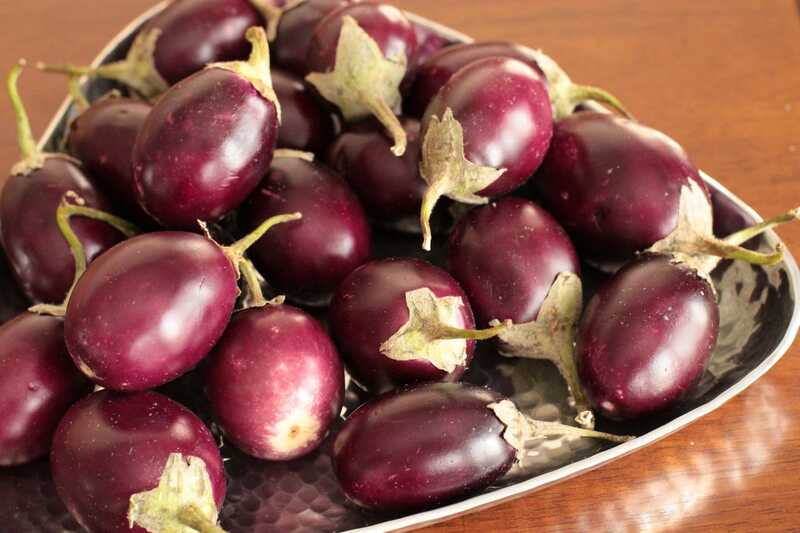 When I saw those baby eggplants in the grocery store they were just so beautiful that they had to come home with me. Surely I could find a way to cook them so that I wouldn’t be too affected? After searching for a decent eggplant recipe and being a bit disappointed with all the Eggplant Parmesans and Ratatouilles out there a light bulb finally went off in my head. 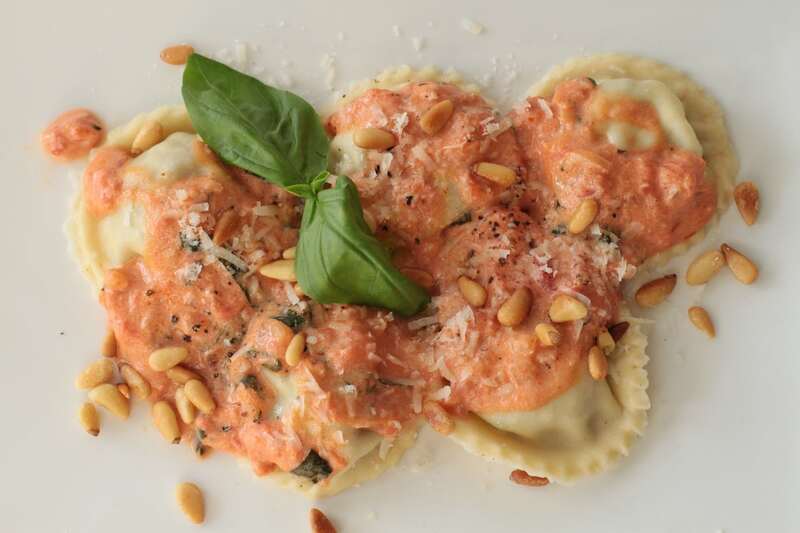 How about an Eggplant and Goat Cheese Ravioli? Sure, after I had the idea a base recipe was fairly easy to find. I chose this one by Emeril Lagasse. I made my own pasta recipe but did follow the recipe for the eggplant filling very closely. 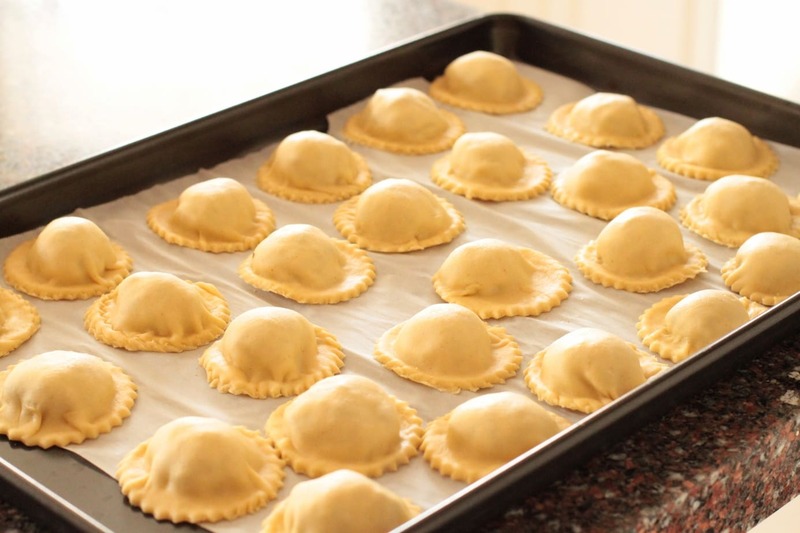 When it came to making the ravioli, I made sure to get all the air out from the filling portion so that the ravioli would seal. 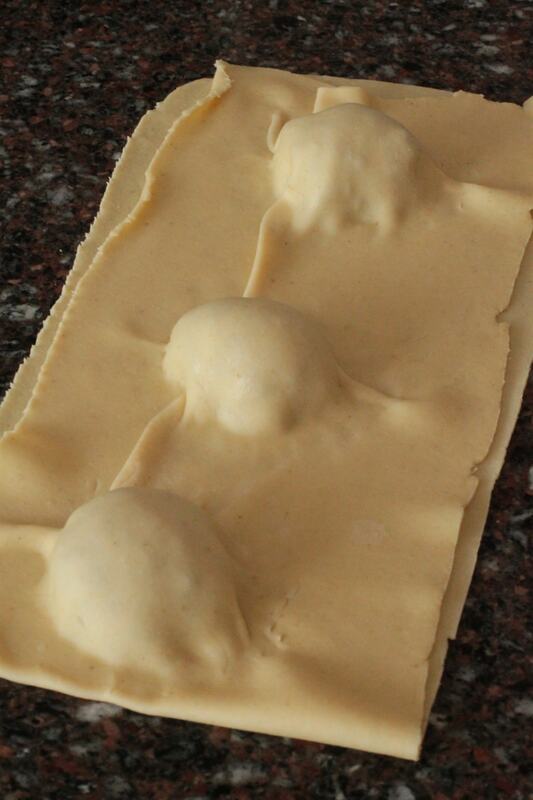 I didn’t know how much dough I would need so I ended up wasting a lot when I made the first three ravioli. After that I wisely pre-stamped the circles in an alternating pattern. I did gather up the excess dough and let it sit for a while. 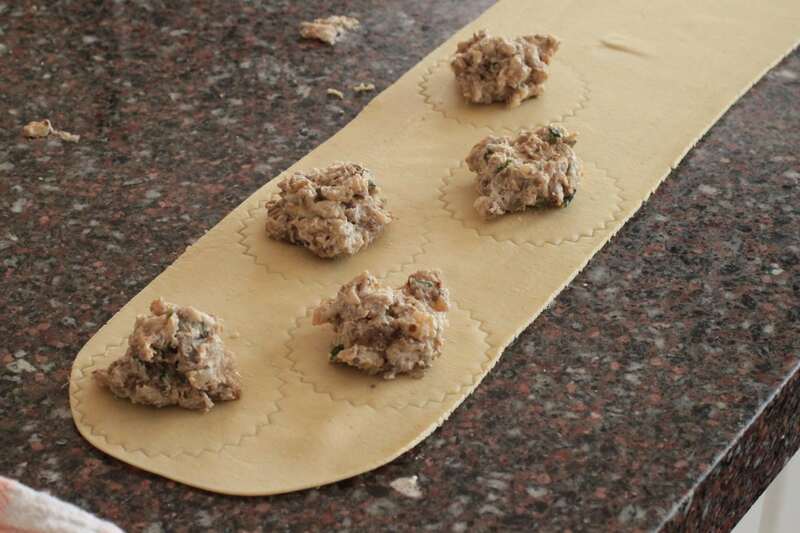 The resulting ravioli were a bit tougher than the ones made with the dough rolled only one time. They were still delicious and I’m happy to report that none of the ravioli leaked into the boiling water. The filling and sauce turned out to be fairly intuitive. It did take me a long time to peel, seed and finely dice all those tomatoes and eggplants. It also occurred to me more than once that maybe this was the sort of recipe you would make if you had a sous chef. Once the prep was all done, putting the ingredients together was fairly simple. I wanted my filling a bit less chunky so I ended up giving it a whirl in my little chopper. Just enough so that there was still some texture. The sauce was also fairly easy to make and tasted almost like one of our families’ favourite vodka sauces. I think I may use the sauce recipe again and add more spice and a little vodka. 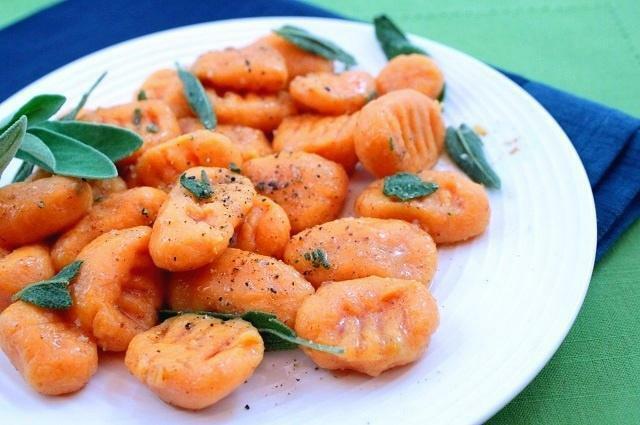 Add some pasta and a couple of prawns and it’s even better! This meal, however, was meatless. 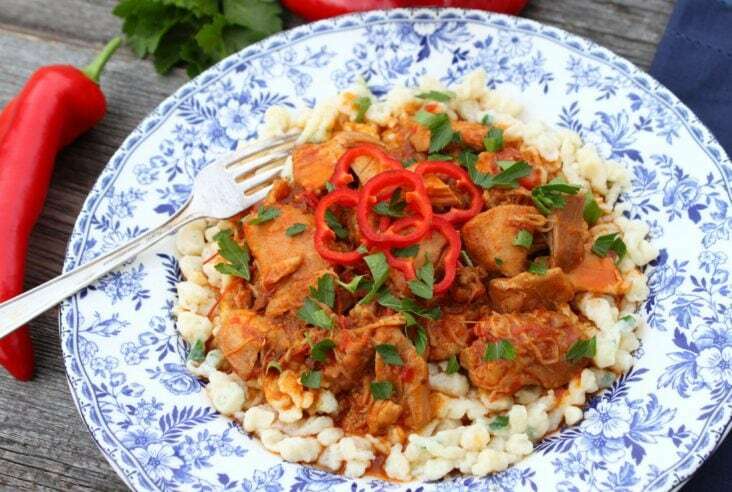 Usually when I attempt this sort of thing I get ‘where’s the meat?’ comments but I didn’t with this dish. I suppose it was delicious and filling enough without the meat. Hubby even had no idea there was eggplant in there until I complained that my mouth felt itchy later. I’m really not going to take this ‘intolerance’ seriously though, not when I can make something so delicious out of eggplant.